"Down, down, down. Would the fall never come to an end!" 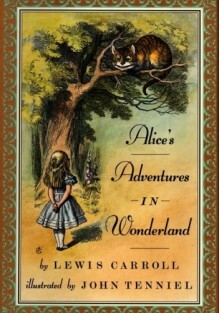 Since its publication in 1865, Lewis Carroll's "Alice's Advetures in Wonderland" has delighted the world with a wildly imaginative and unforgetable journey, inspiring children of all ages to suspend disbelief and follow Alice intoher fantasy worlds. This new gift edition presents Carroll's tale fully unabridged with a unique visualinterpretation by renowed artist Camille Rose Garcia.